Magnesium has been found to increase the blood levels of testosterone and free testosterone in men in addition to boosting the effects of strength training. Not many studies have been done on the connection between magnesium and male hormones, but the ones done have been promising. Magnesium is an essential dietary mineral, which has to be acquired from foods. It’s a building block for more than 300 different enzymes including every enzyme involved in the ATP energy cycle. Magnesium is also necessary for the function of reproductive organs and skeletal formation. 60 percent of the magnesium in a human body is located in bones. It is not clear if magnesium supplements only increase male hormone levels, if one is deficient of the mineral, the same way zinc increases testosterone if you are deficient of it – Or does magnesium work as an all-out testosterone booster, elevating testosterone regardless of base levels of the mineral. So what has been found out about magnesium and testosterone in research? The effects of magnesium supplements to strength levels was examined in an American double-blind study. A 7-week strength training program was constructed to men divided into two groups. For one group daily magnesium intake was increased to 8 mg per kilogram of body weight with magnesium oxide supplement. The other group received a placebo. In an Italian study conducted in 2011, the blood magnesium levels were compared to the blood levels of anabolic hormones in 399 men over the age of 65. Magnesium is always bound to another molecule in supplements. 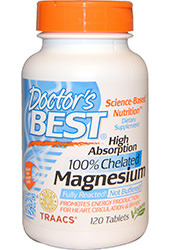 This is because pure elemental magnesium would not get absorbed fro the intestines. The dosage in the study with the taekwondo practitioners was about 800 mg of daily magnesium. The study with the improved strength levels used a more common dosage of about 400 mg of magnesium. Magnesium is usually a safe supplement. It is mainly dangerous in the presence of a kidney disease that impairs mineral filtration out of the body. The most common unwanted side effect is bowels working too quickly. For this reason, magnesium is also used in the treatment of constipation. More research on the connection between magnesium and testosterone is needed. But the data so far suggests that magnesium might be a testosterone booster worth taking. Especially so when taking part in sports or weight training. 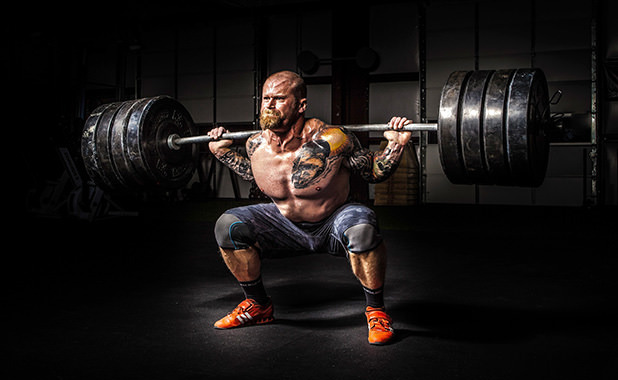 If you are interested in boosting anabolic hormone levels, you may want to check out the guide I wrote on natural optimization of testosterone production without drugs. If you enjoyed the article, check out our facebook page! A nice read Lauri, thanks! There has been some critisism to the first study you mentioned. The testosterone baseline-levels of the participants was perhaps not sufficiently taken into account in the study structure. Here’s another interesting study, where short term magnesium supplementation had a more positive effect on strength gains than long term supplementation. Thanks for the heads up Andris!